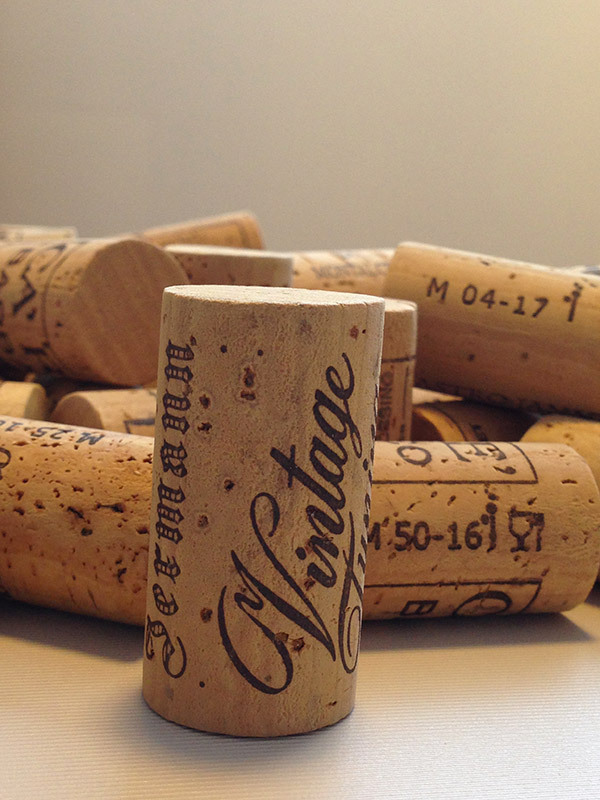 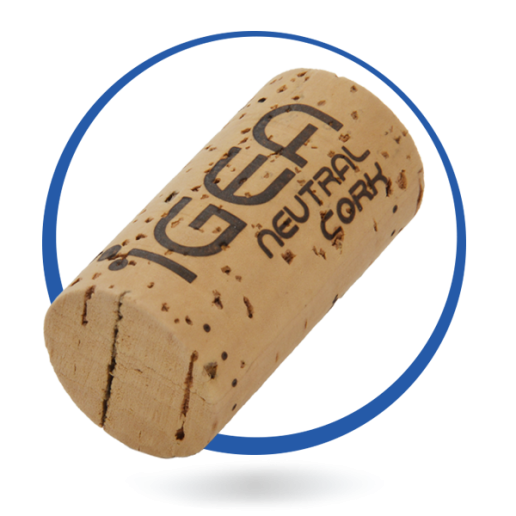 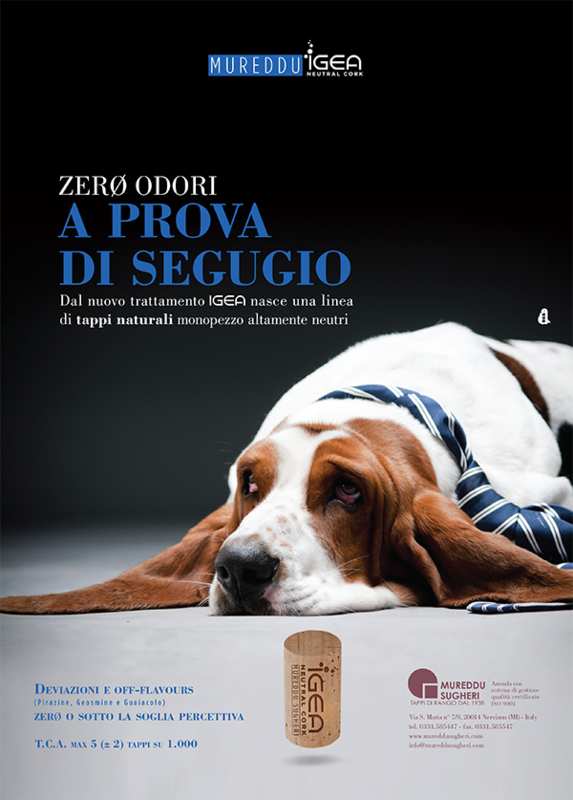 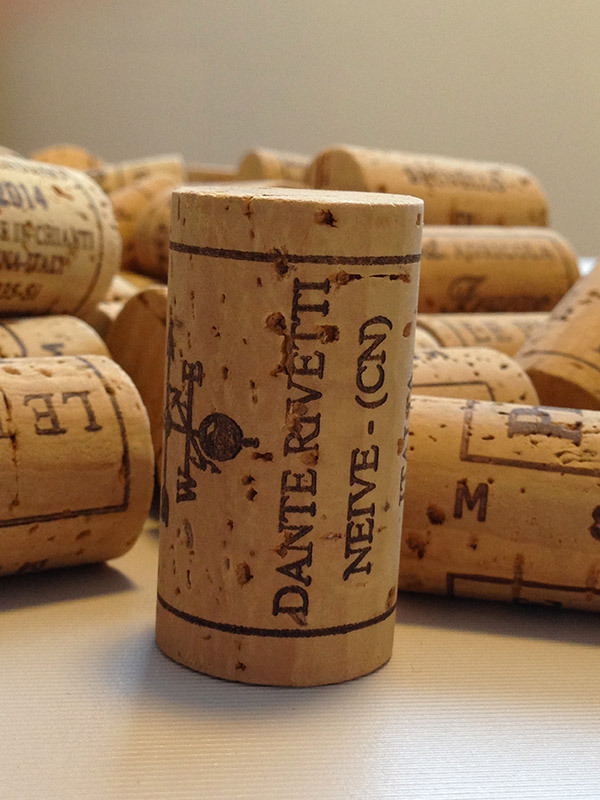 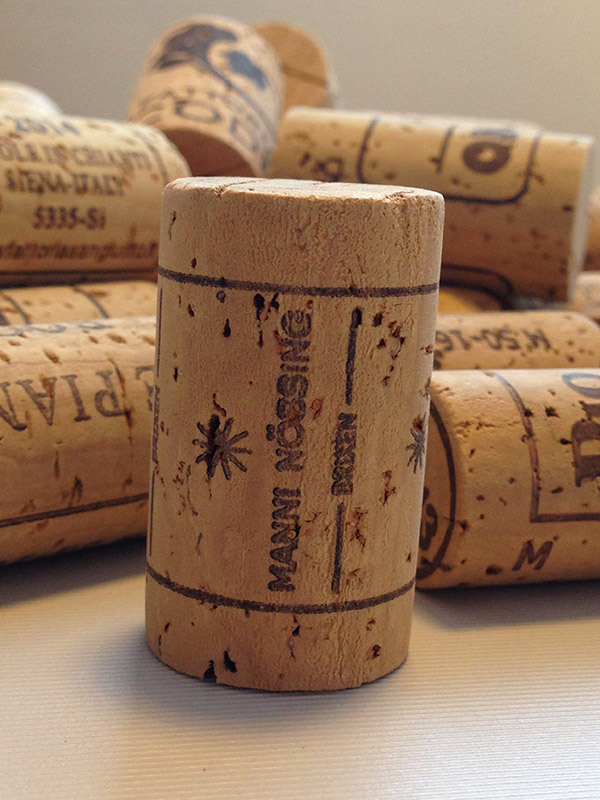 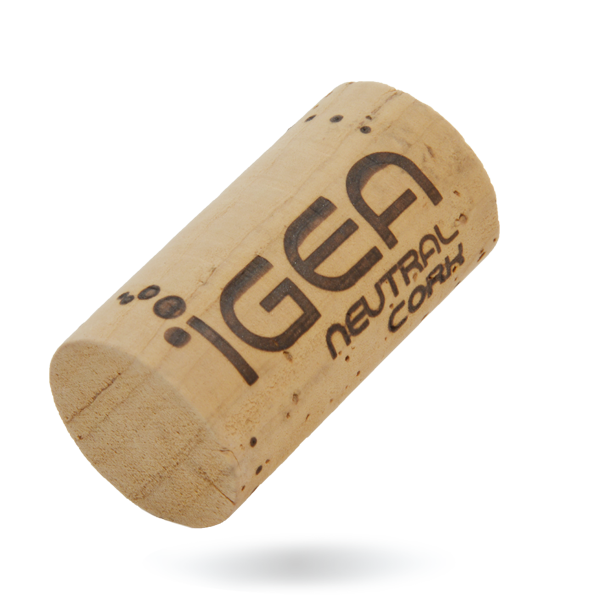 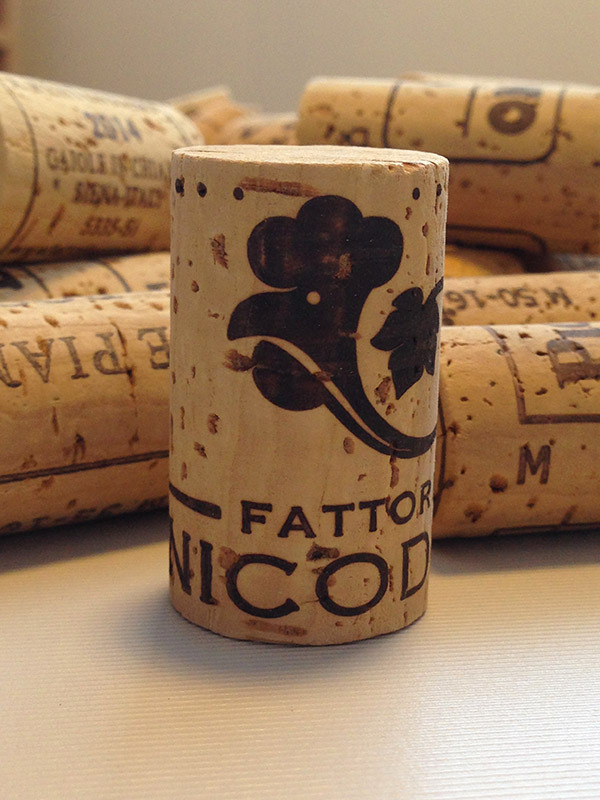 From the best “cru” corks to the most innovative treatment technology comes out the new 2.0 MUREDDU IGEA Neutral Cork line. 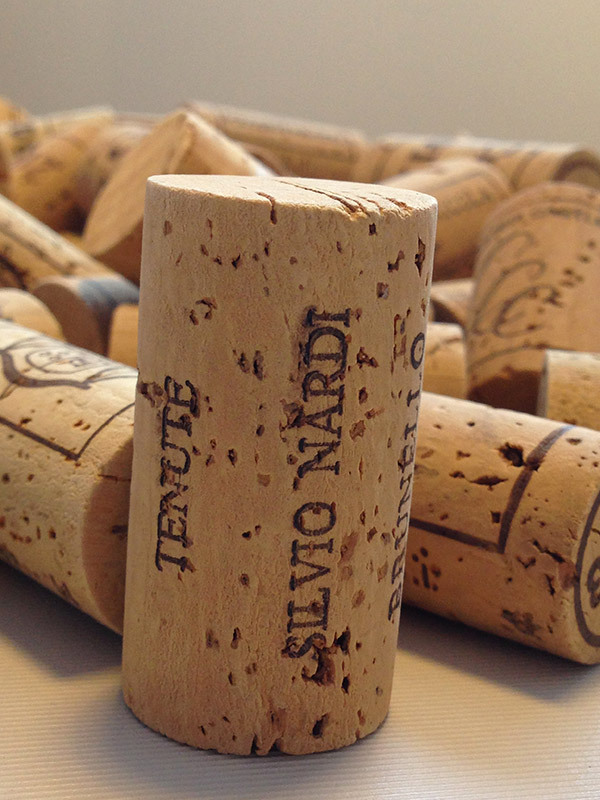 Mureddu Sugheri is ready to serve your demanding oenological requests. 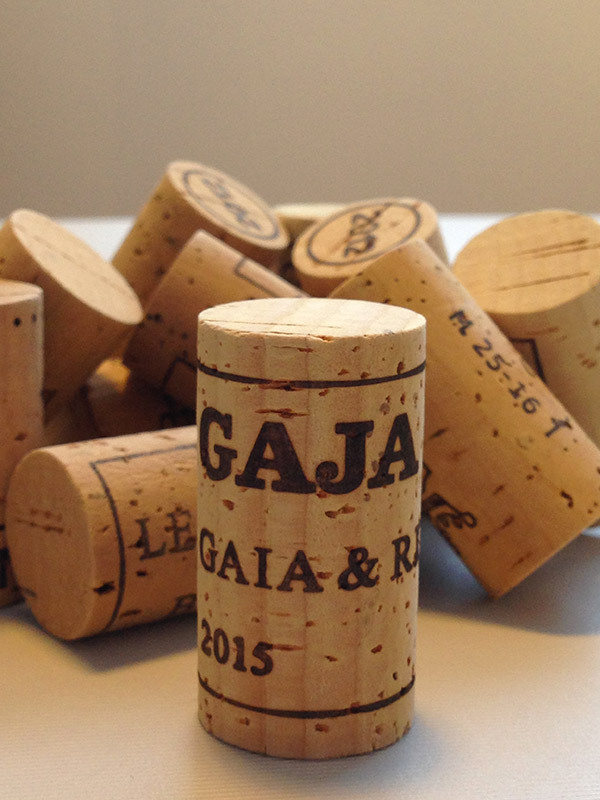 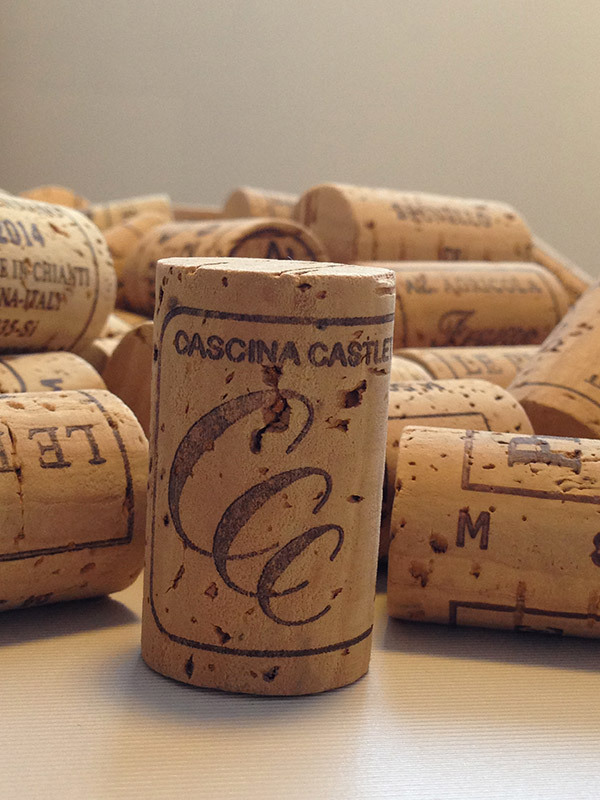 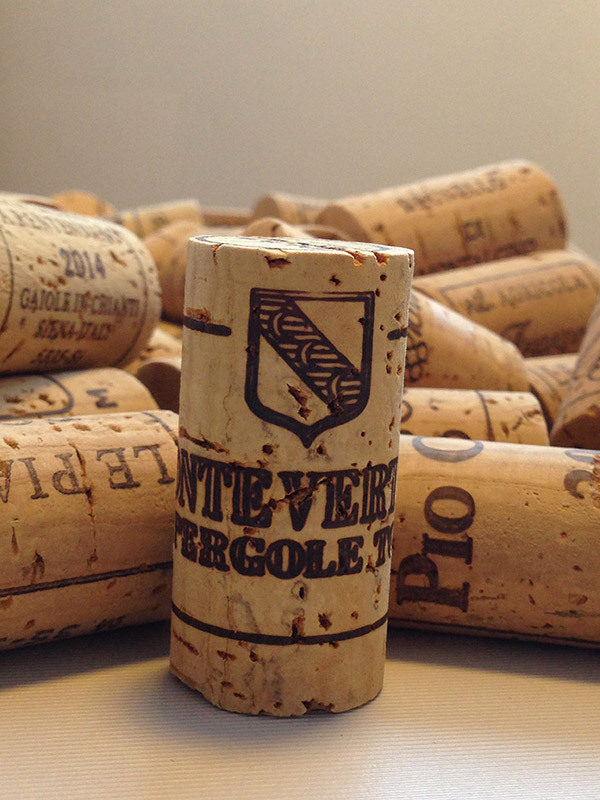 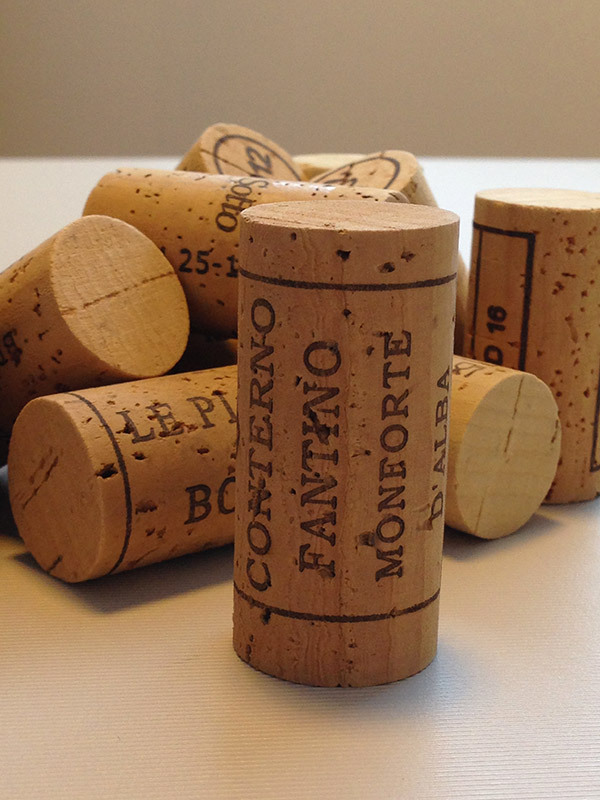 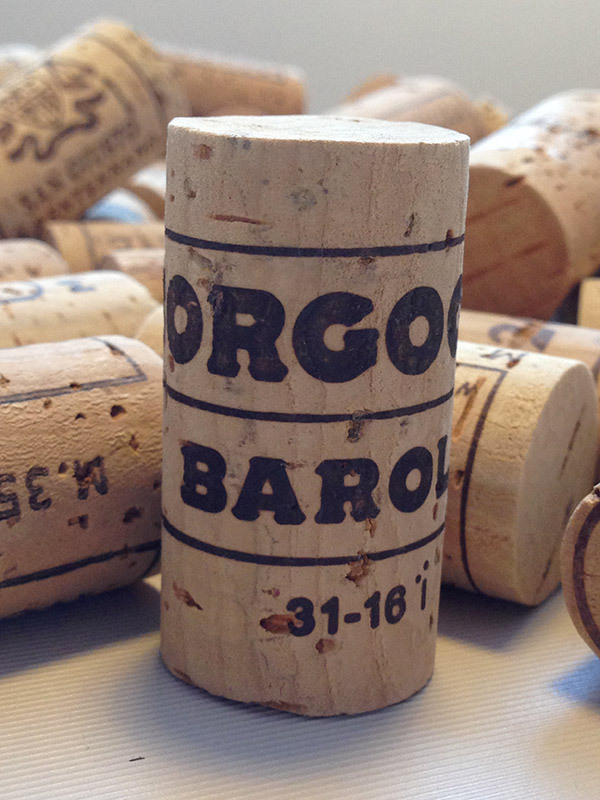 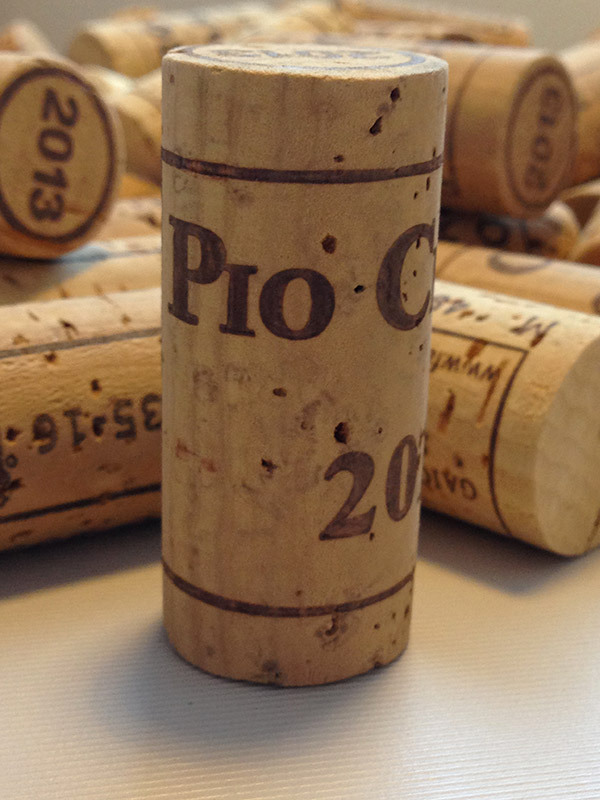 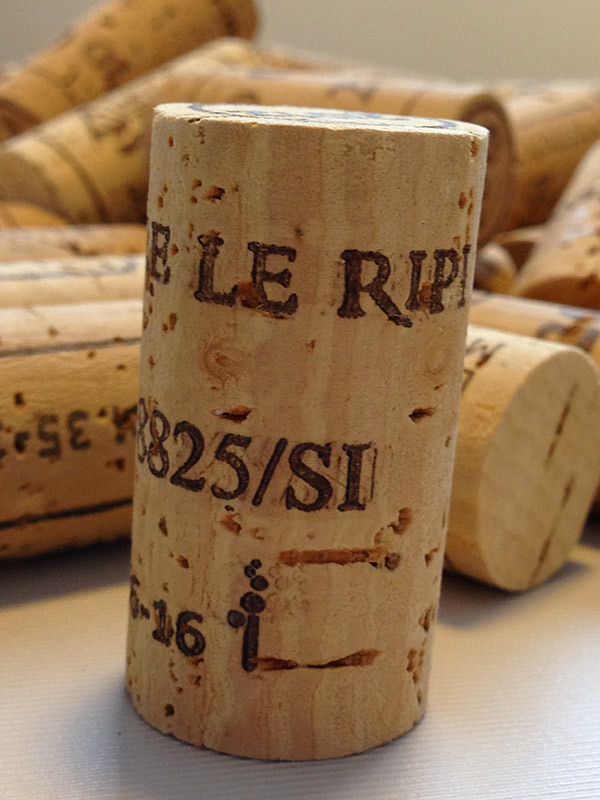 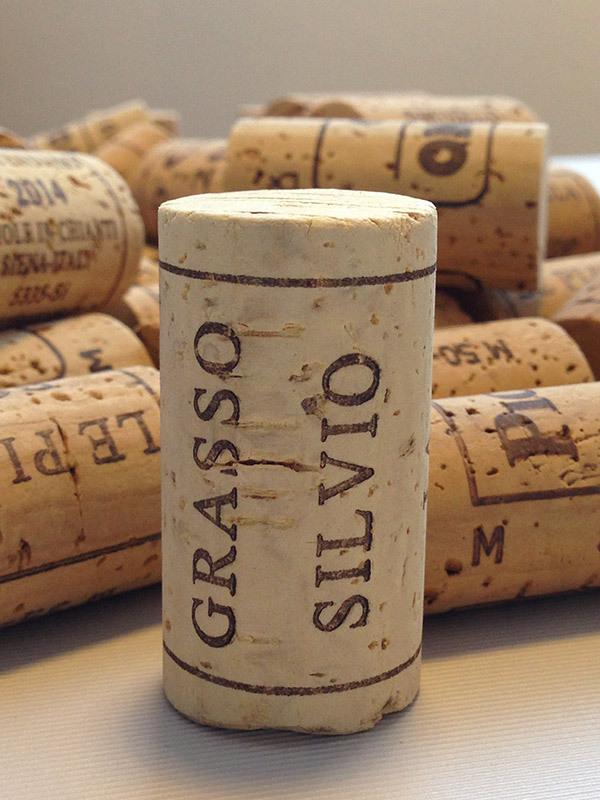 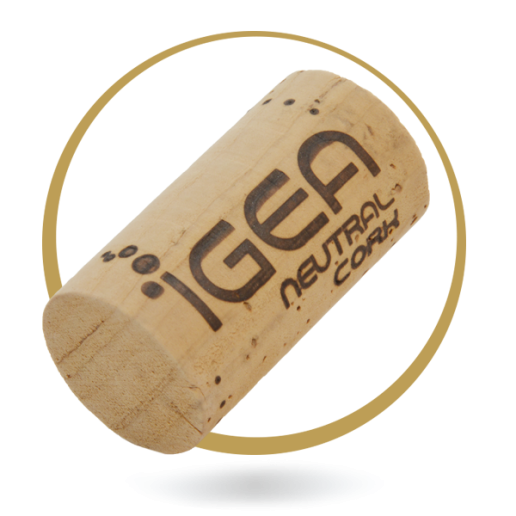 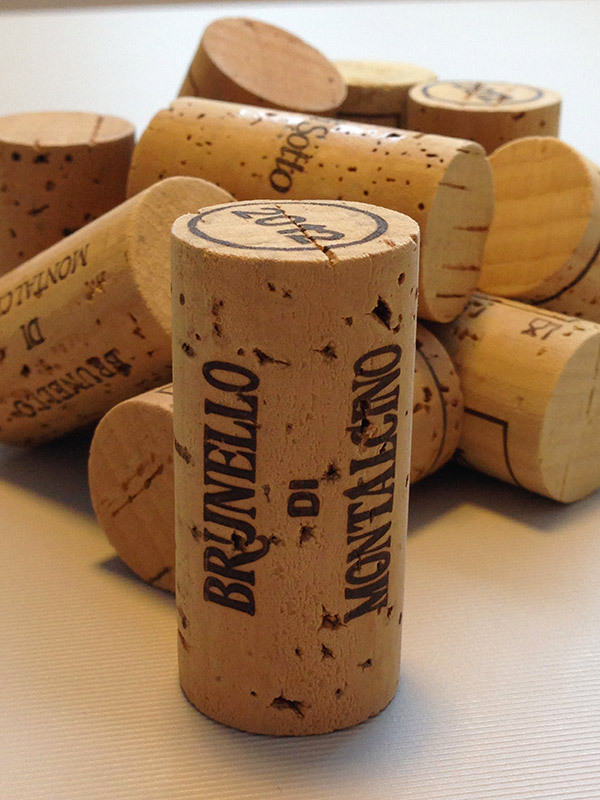 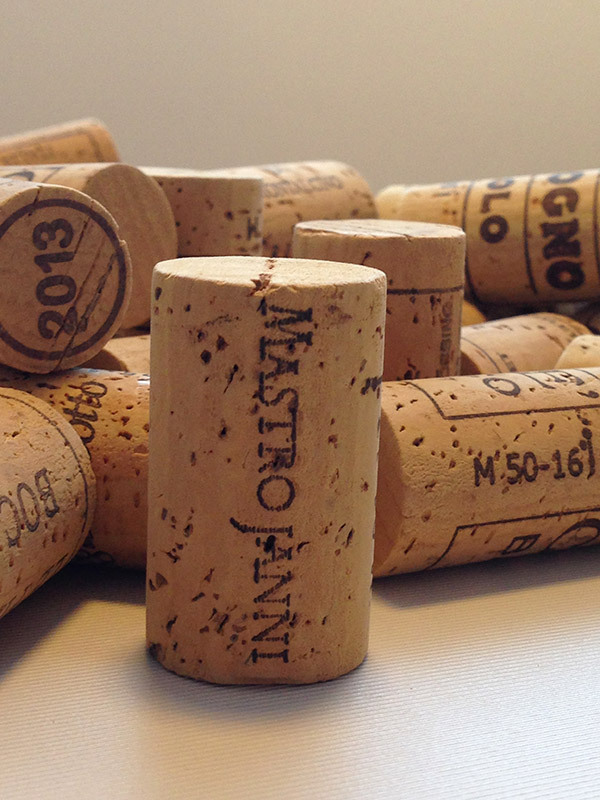 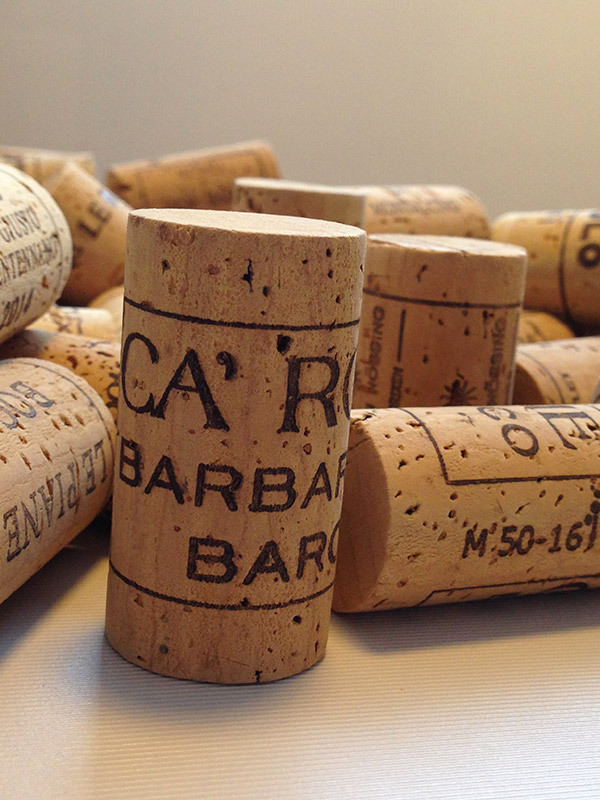 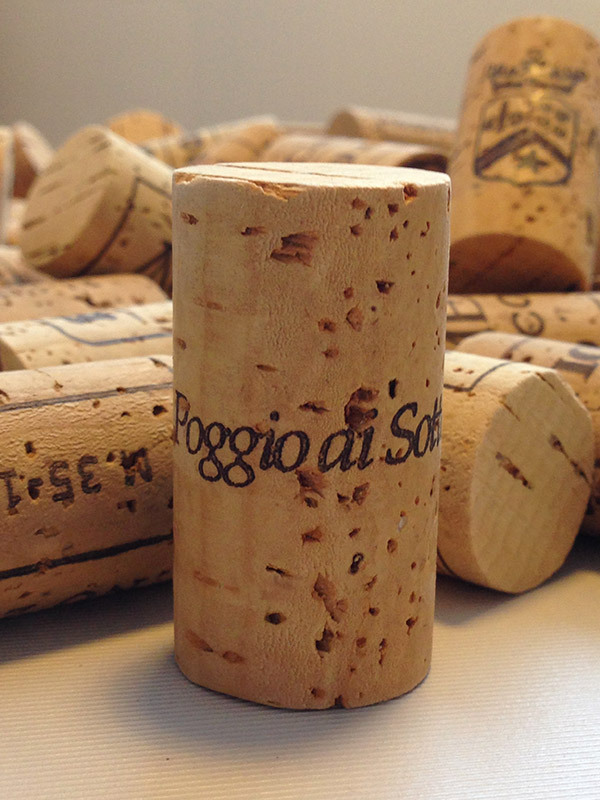 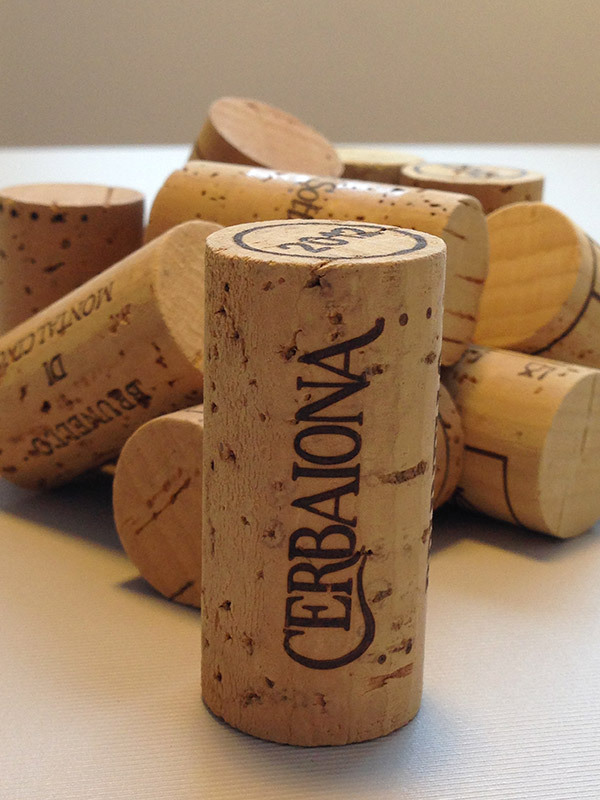 The IGEA line brings our new cork stoppers to the highest levels in the organoleptic neutrality of natural corks in the field. 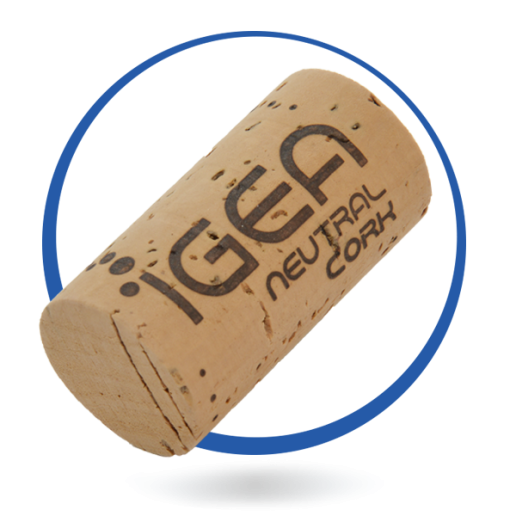 We decided to apply this revolutionary technology on the top three qualities.